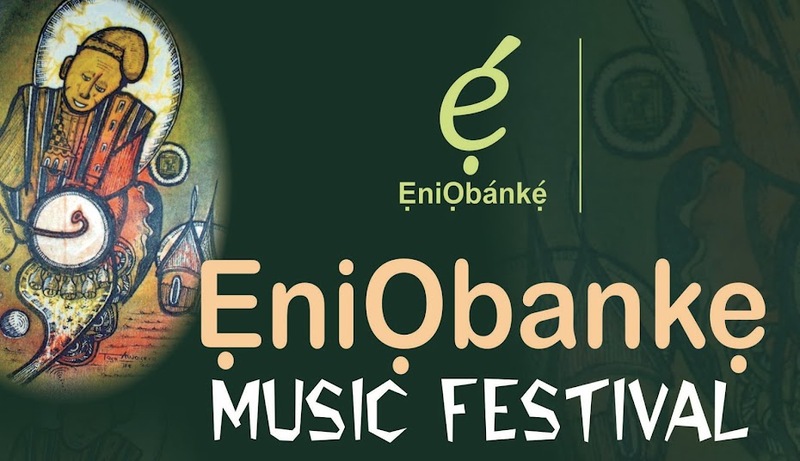 EniObanke Music Festival (EMUfest 2017) is scheduled to hold November 6 - 12, 2017. Artists (singers, musicians, performers, poets, dancers, etc.) 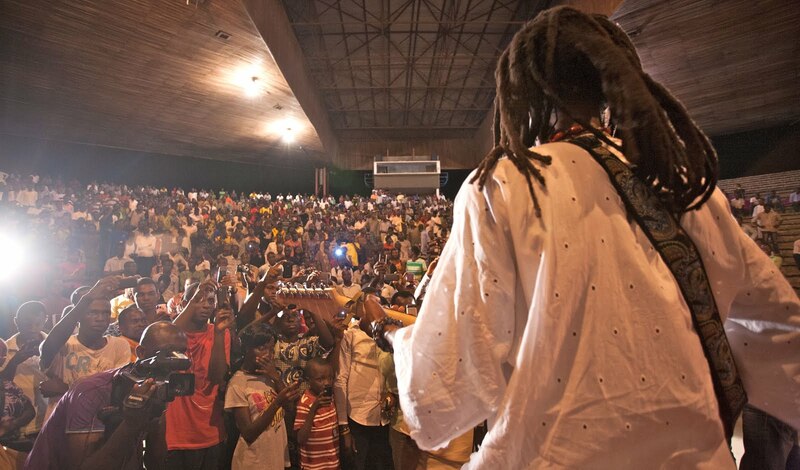 interested in featuring at the festival are invited to send their Performance Applications to us via eniobanke@gmail.com by the end of September. Audio and video links are welcome. Best wishes!